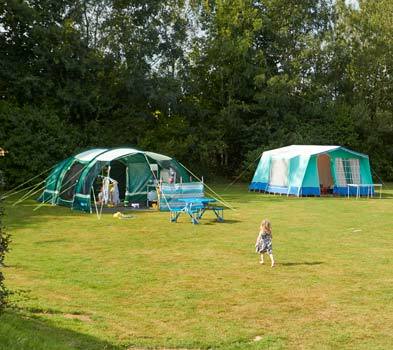 Pitch up under the stars at our Forfar Lochside campsite, one of over 40 locations across the UK. Whether you’re looking to hit the shops on a city break, splash around at the coast or get lost in the highlands, we’ve got a campsite for to suit you. Placed on the water’s edge of Forfar Loch, within the boundaries of Forfar Country Park, is our Angus site. Access rural walks at neighbouring lochs, explore castles, trek across the glens or head to the raggedy cliff-lined shores and sandy bays, just 30 minutes away by car. If you love wildlife, the enclosed estuary at Montrose Basin Wildlife Centre is home to thousands of wild birds which are worth seeing. 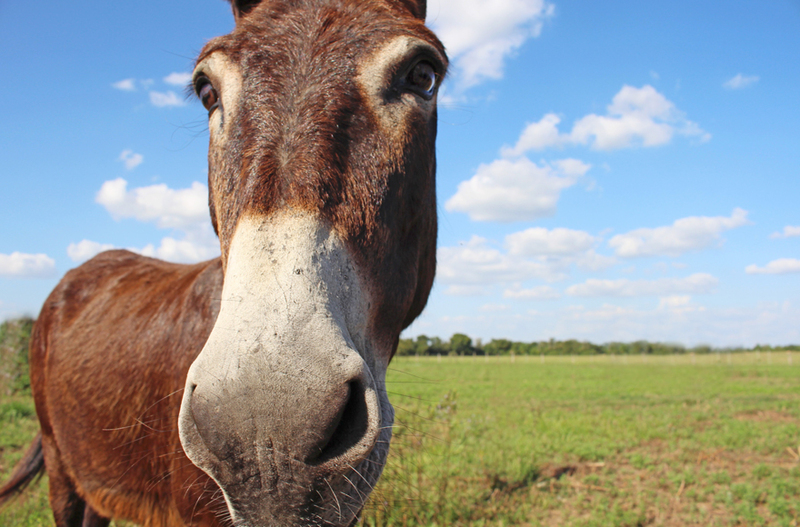 You could also meet the resident horses, ponies and donkeys at Redwings Mountains Horse Sanctuary. For more outdoorsy activities, Monkie Country Park has a woodland adventure playground, walking trails and water sports equipment available to hire. For a touch of history, Explore Captain Scott's Antarctic expedition ship the RRS Discovery at Discovery Point, where there are interactive and multimedia displays. 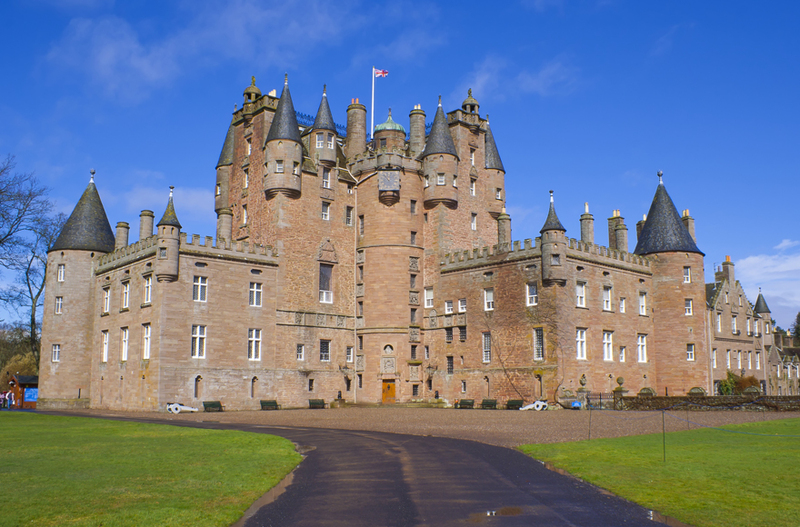 Glamis Castle (6 miles from us) is the Queen Mother’s childhood home where you can have a guided tour and look around the exhibition rooms. Wi-Fi runs standard broadband service averaging at 10 Mbps. Fees may apply. There are some fabulous scenic trails, woodland routes and hilly climbs suitable for all ability levels, including the Forfar, Aberlemmo and Letham circuit and the Angus Route. Look up local cycling trails and mountain bike routes on the Visit Angus website. 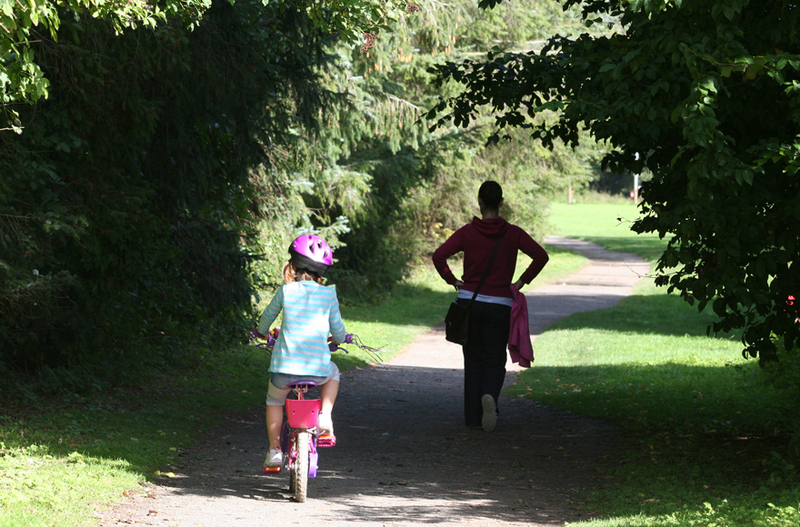 Our nearest Cycle Network Route is number 1, Dundee to Arbroath – view Sustrans route map. 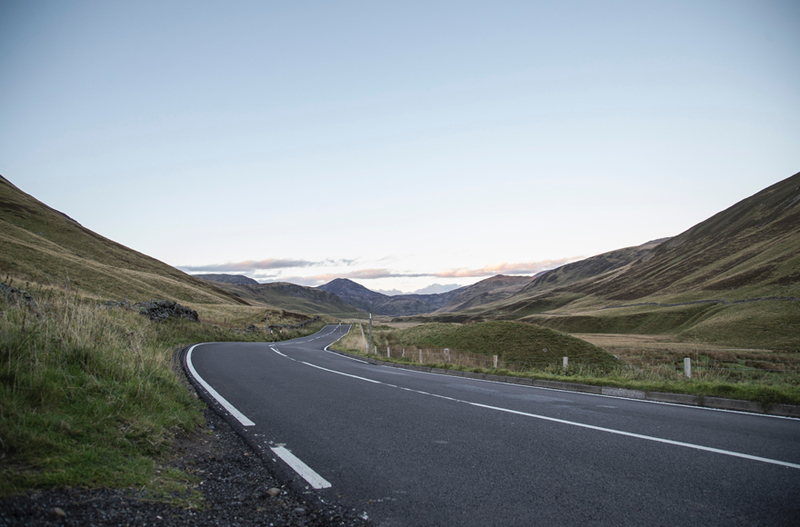 Part of the Cairngorms National Park is the Angus Glens: Glen Clova, Glen Isla, Glen Prosen and Glen Esk. They’re a 30 to 40 minute drive away but so worth it for hill-walking across the stunning landscape. For local walks, enjoy a 2.5 mile stroll around the water at Forfar Loch County Park. Alternatively, from the town centre you can walk to the war memorial on Balmashanner Hill. 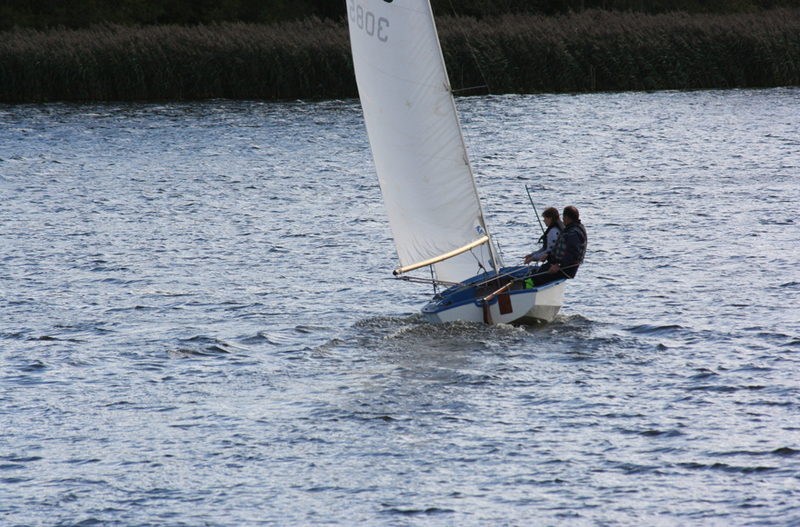 Windsurfing equipment; canoes; kayaks, sailing dinghies and paddleboards can all be hired out at Monkie Country Park for fun on the water. For group activities like quad biking, archery and clay pigeon shooting, the Auchterhouse in Dundee is only 11 miles away. A little closer to home is the local crazy golf course and if it’s a rainy day, visit Forfar Indoor Sports for some disco ice skating and roller skating. Drive just 5 minutes to The Osnaburg, one of the oldest pubs in Forfar for classic pub grub and live music. Also The Castle Club is a great option to taste heart-warming, locally produced and homemade food. For homemade cakes and lunch bites, the pond-side Murton Trust Farm Tearoom is a must.